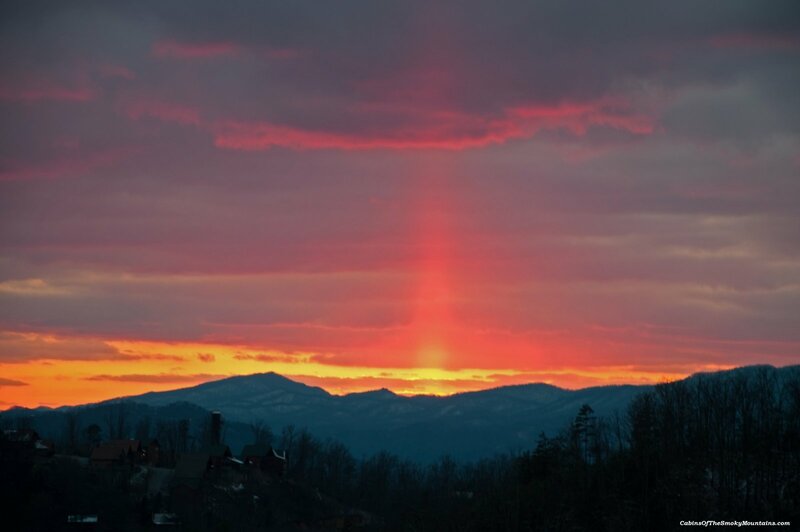 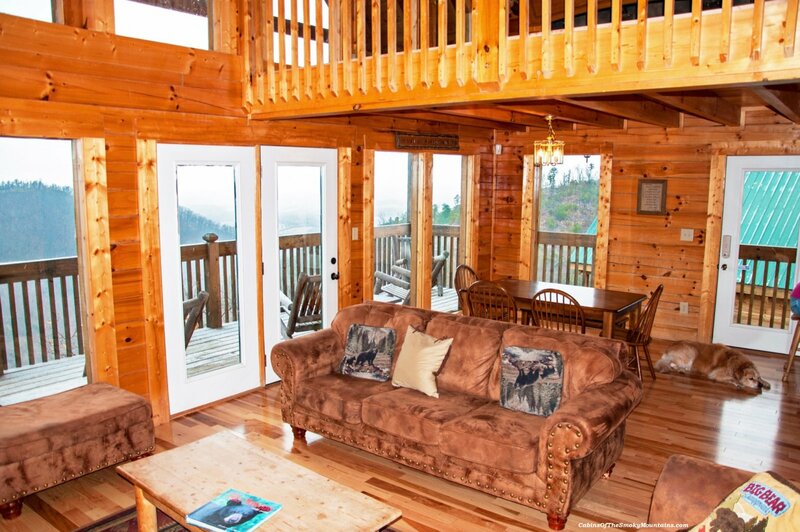 Welcome to Eagle’s Point luxury rental cabin in the Gatlinburg and Pigeon Forge area. 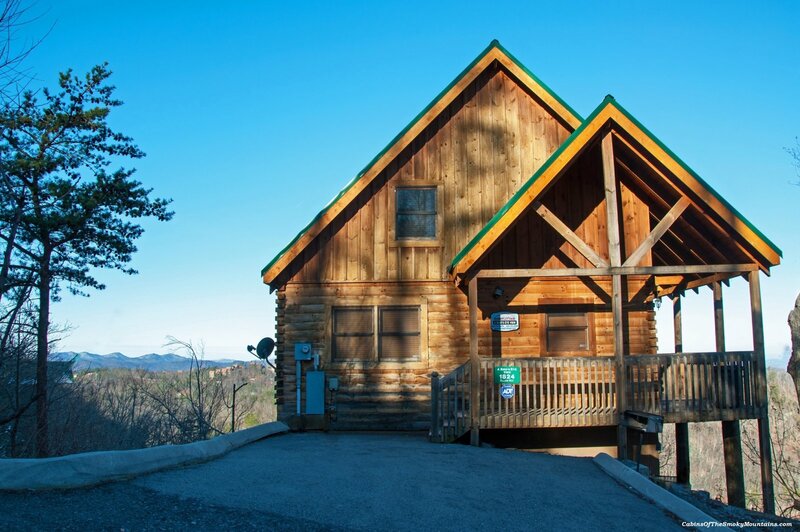 This is a 3-bedroom cabin that sleeps 12 in comfort, with stupendous views of the Smoky Mountains. 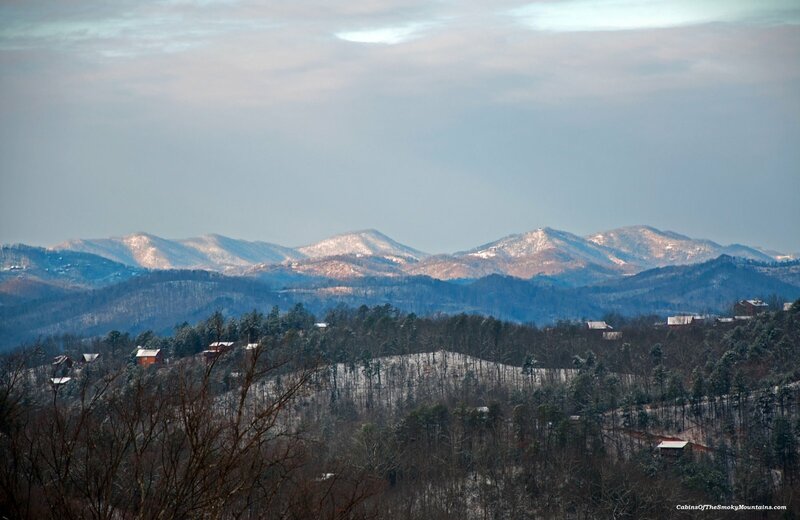 Here are some of those views.